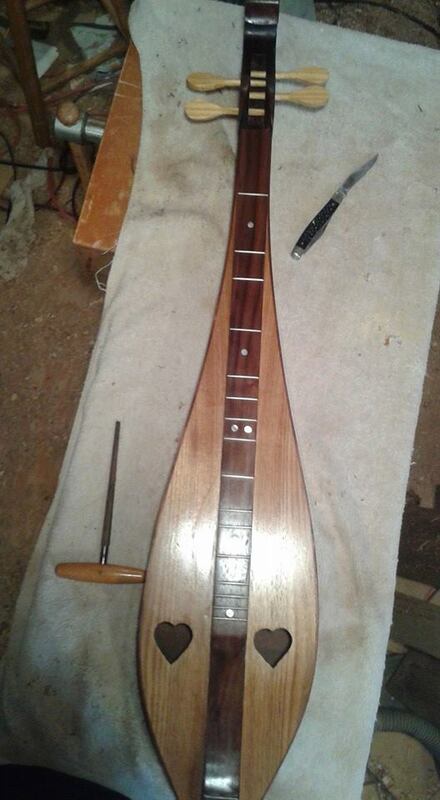 I am building again. 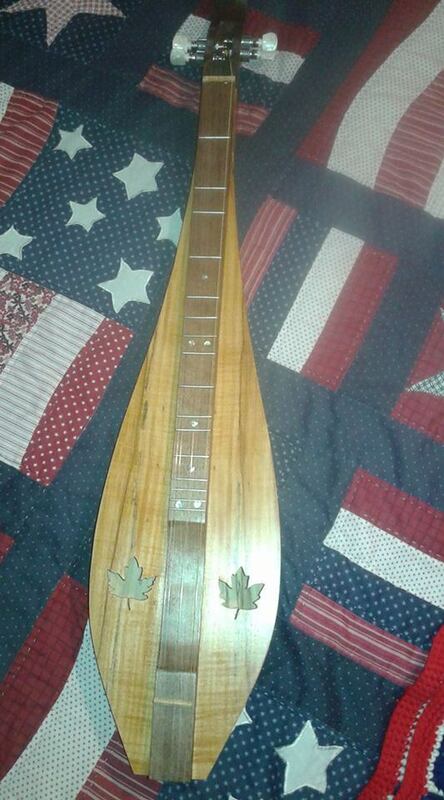 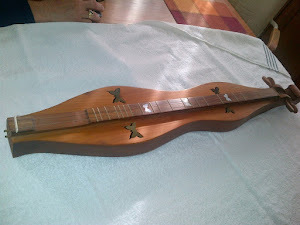 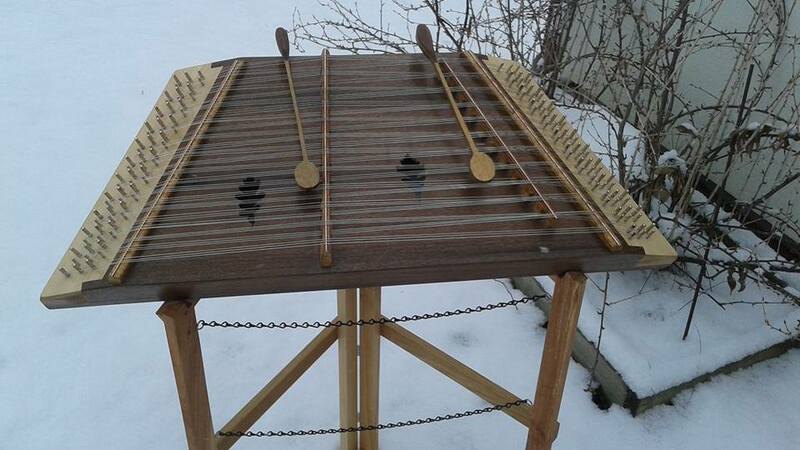 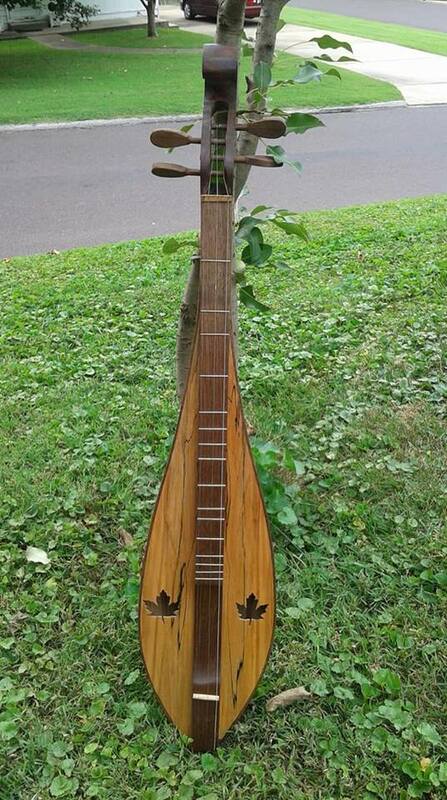 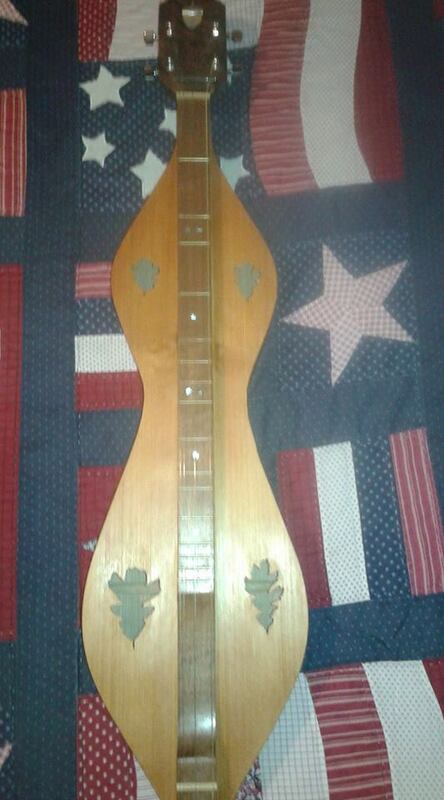 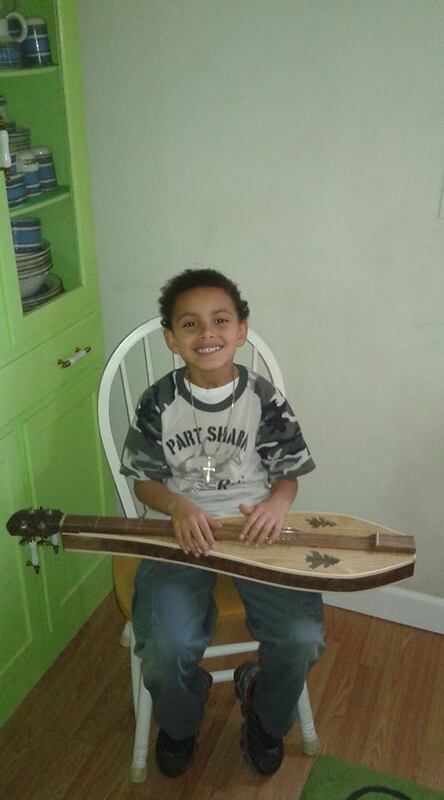 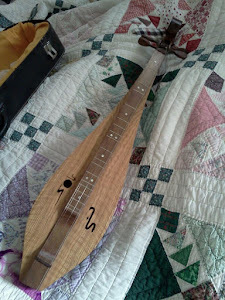 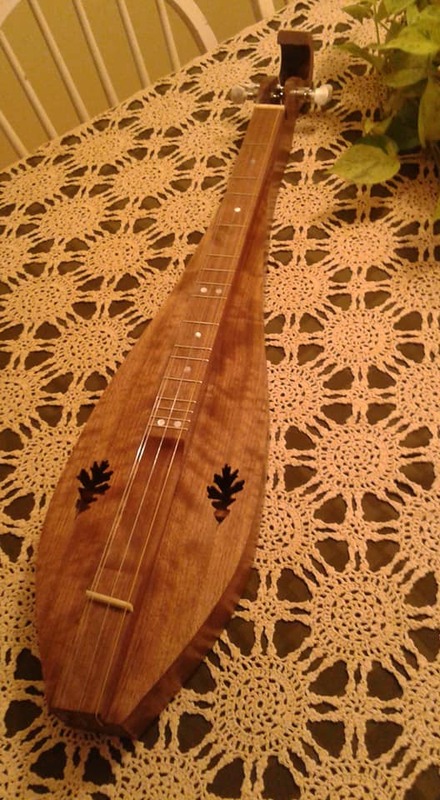 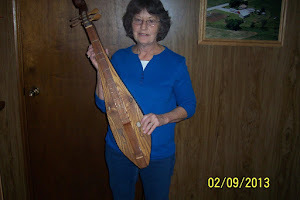 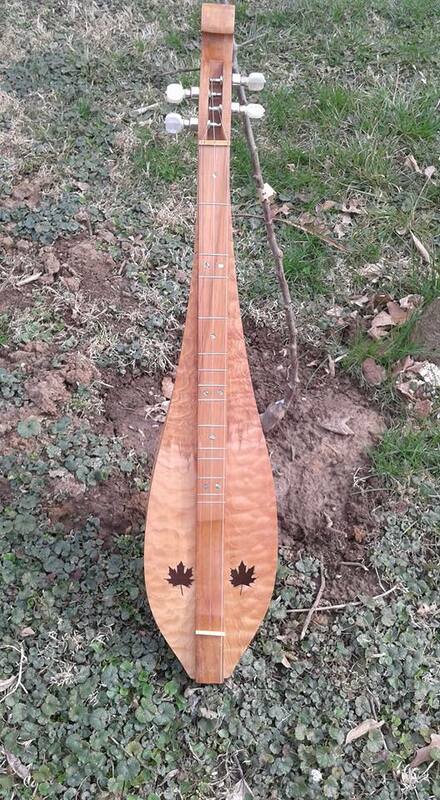 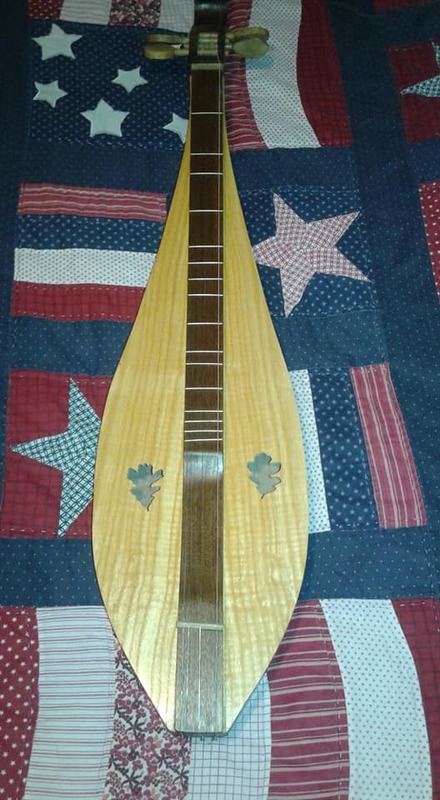 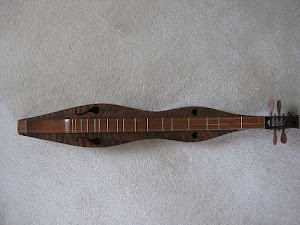 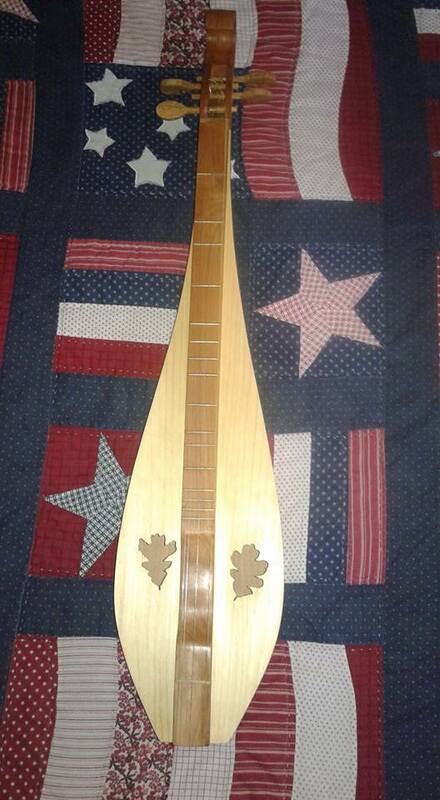 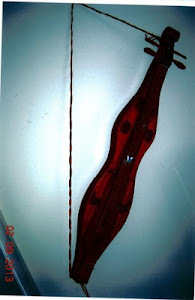 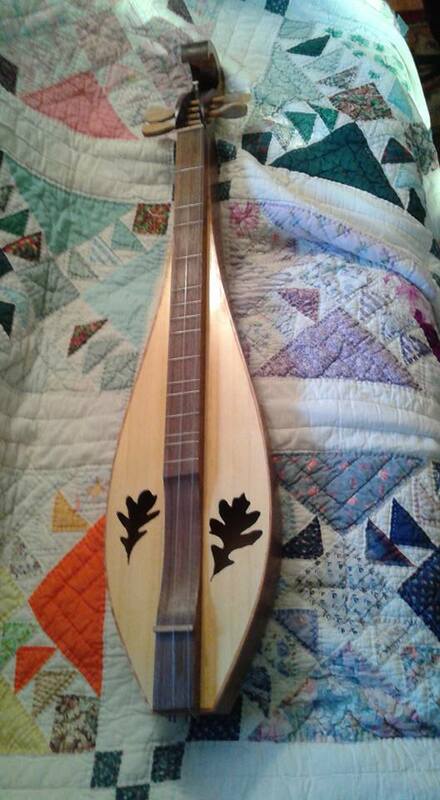 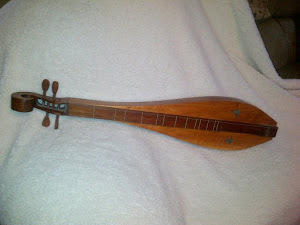 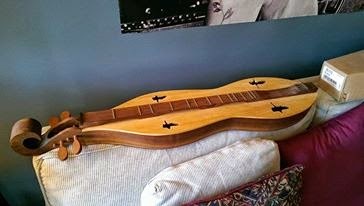 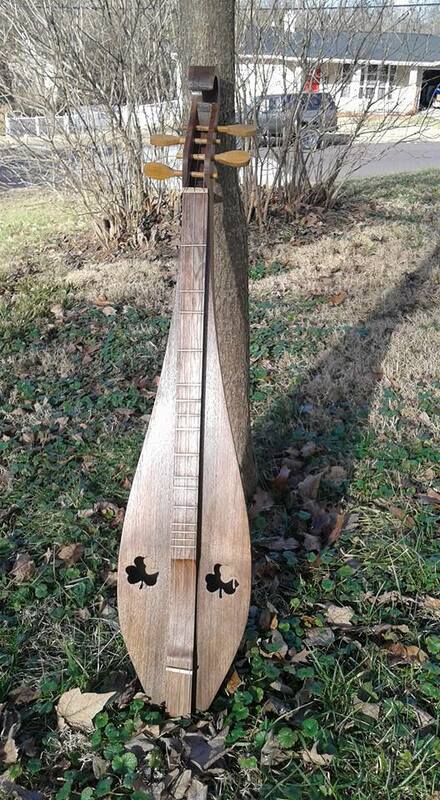 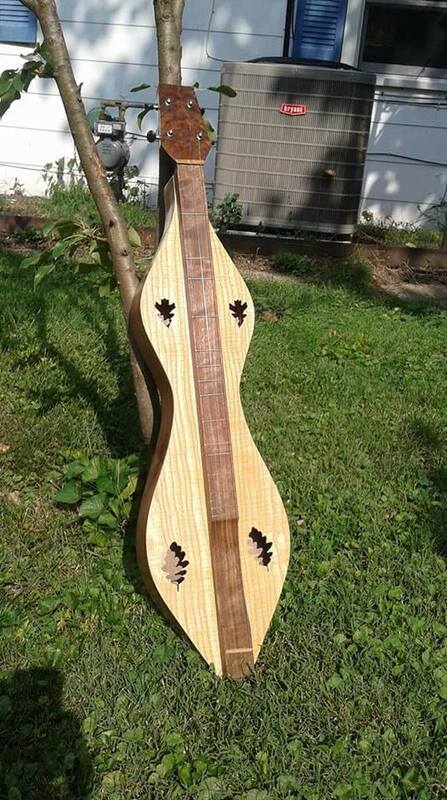 A highly figured wild cherry teardrop dulcimer. 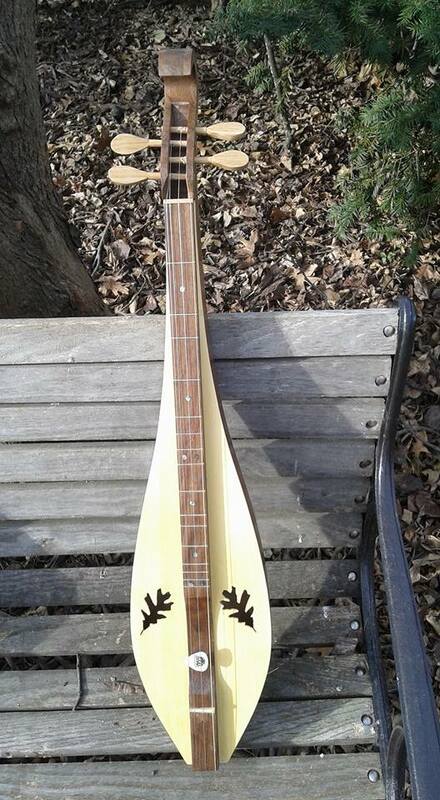 It is number 151! 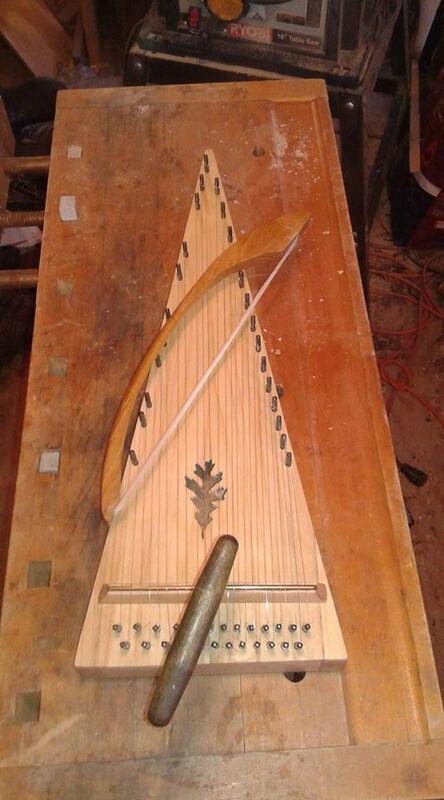 Great progress,, 1-7, the back is glued on. 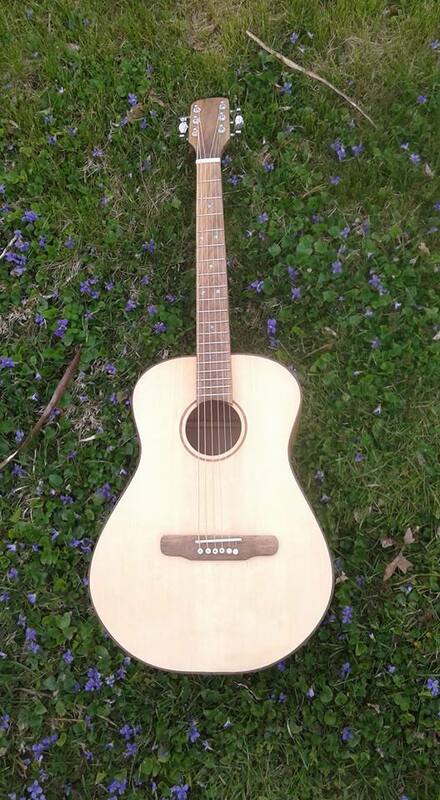 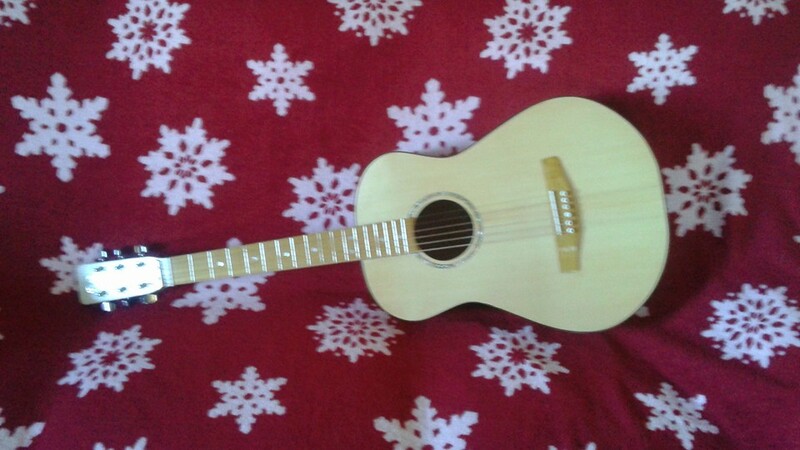 Fretwire and planetary tuners have been ordered. 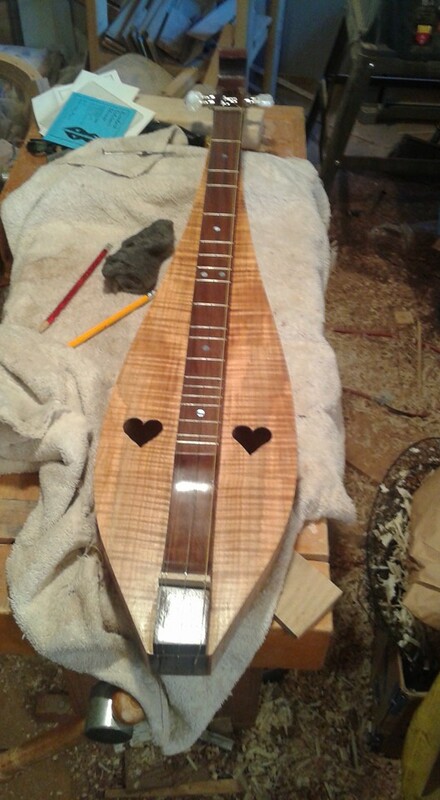 It is coming together. 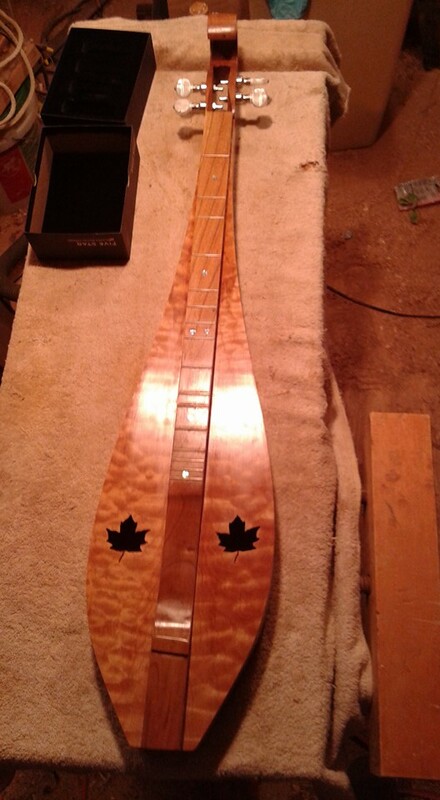 The back is trimmed, sweet looking piece of wood! 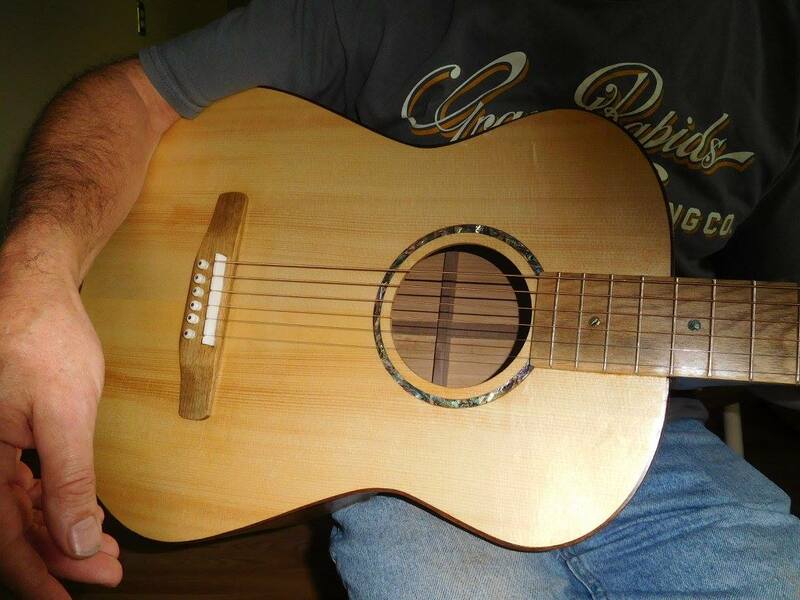 Disaster has struck! 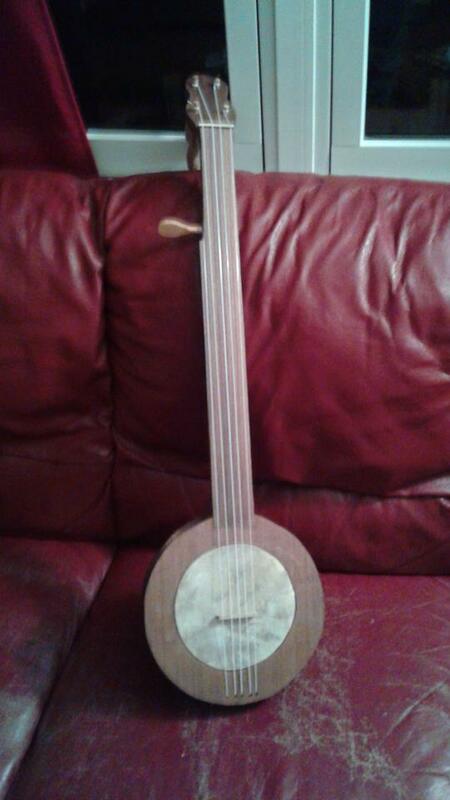 A big chunk of the side has broken off. 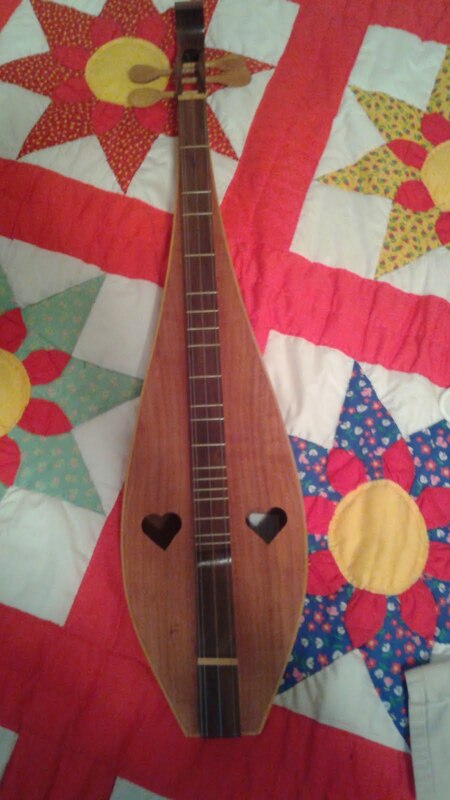 Scrapping this one, starting a new one.